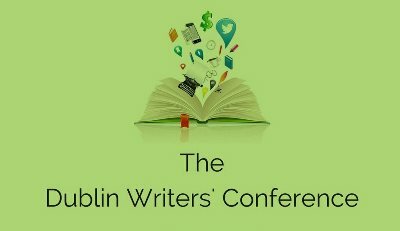 There are no fewer than four crime writers taking part at the Dublin Writers' Conference this weekend, from 24 to 26 June 2016 - Louise Phillips, Michael Russell, Sheila Bugler and Laurence O'Bryan. This is the second year of the conference, which takes place at the Irish Writers Centre and at the Gresham hotel nearby. It includes sessions for writers on digital marketing and writing craft.